Christine Carroll grew up in the South Florida area and moved to Georgia in 2005. She was a stay-at-home mom for two years before joining Bentley-Robinson Reporting Inc. as the office manager. She did this job for eight years before deciding to become a court reporter. Christine attended Real Time Voice Academy and became nationally certified in April of 2015. 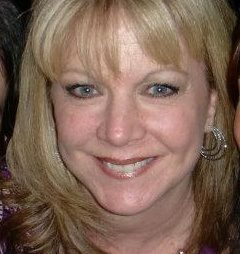 Christine is the mother of two children and enjoys listening to her daughter sing and watching her son play baseball.